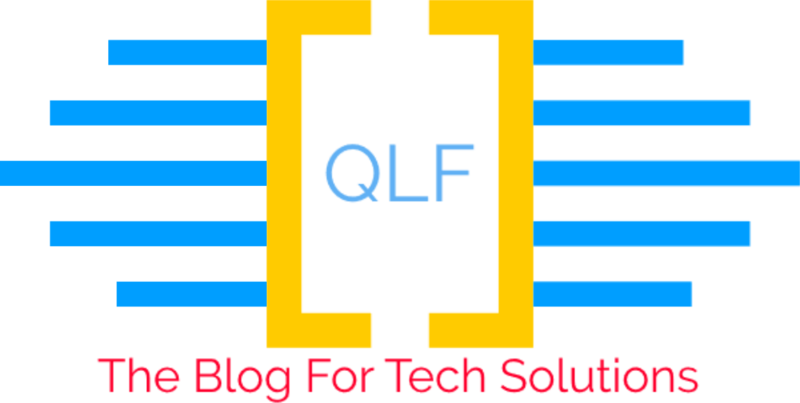 The Website “quickfixlinux.com” has been developed to share the day-2-day task and issues we overcome in our daily work place. Quickfixlinux © 2019. All Rights Reserved.